Keeping track of medical records can be difficult if your health information is in multiple places or in a format that is difficult to use. This challenge gets harder when working with several doctors to address several health concerns. You should therefore join the (Health Care Database) network of doctors and medical facilities if you would like to access all your personal records from different hospitals and doctors within your account. Many doctors and other health care providers maintain their own medical records about you. But as a patient there are advantages in having an account within the Health Care Database and accessing your own personal health records in order to keep track of past appointments, test results, prescriptions, and more. From today, you should know that the Health Care Database is an online service that exists to make the job of organizing your information easier. it has the tools that will help you and your family to share information among doctors and other family members so everyone is on the same page. Your personal health record will be the same as the electronic health record that your doctor accesses, you will be able to store your most important health information and control who has access to it. you can even add your own information by scanning documents or typing in information. you thus have the option of adding information you think is relevant but that your doctor may not have, like information about your over-the-counter medications, exercise habits or sleep schedule. Access to your Personal Health Record will increase engagement with your doctors, which in turn, will improve health outcomes. All medical information entered by the doctor will be added to your account automatically, with the option of adding more information on your own. You will also have the ability to download your health information through your account. 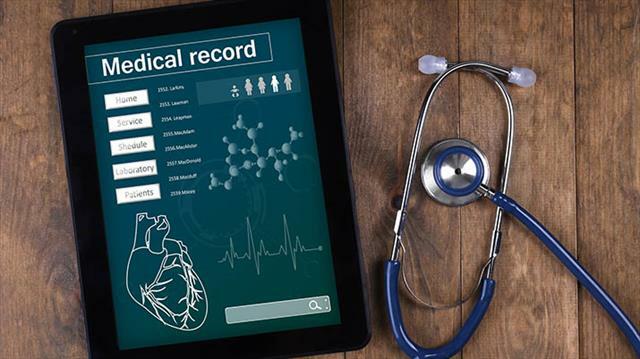 Whatever your own situation, you have a guaranteed right to see and get a copy of your medical records from the Health Care Database, you will also be able to track all your visits including doctors, hospitals, pharmacies, and nursing homes that you have visited in the recent past. In a nutshell, the Health Care Database creates an avenue for communication between you and your doctor, all you have to do is to create an account and ensure that your whole family does the same.